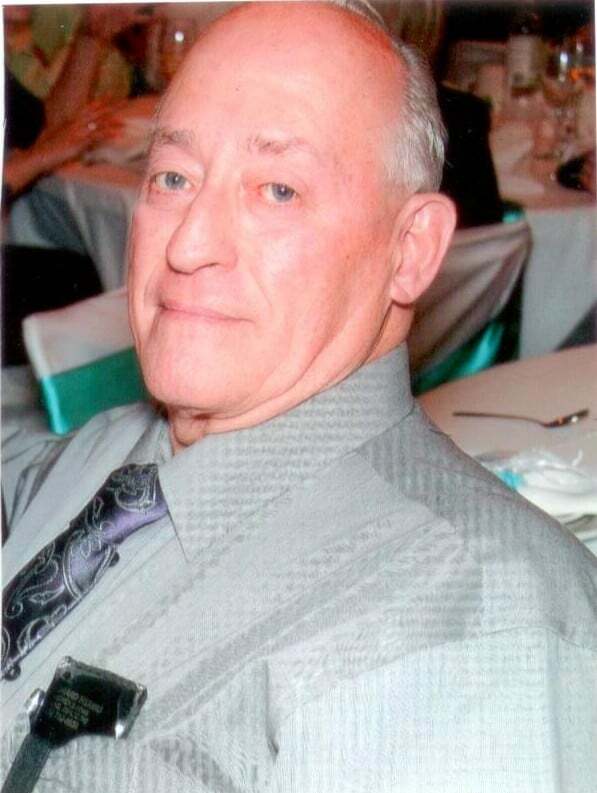 Passed in the presence and thoughts of his family and friends in his 78th year at Dunnville Hospital. Murray was best known for his outgoing and friendly personality, his haggling abilities at the local markets, and for his skills at the casino. Most of all, he is remembered for his singing talents, which he happily showed off at karaoke any chance he had, be it in Ontario or Texas. Predeceased by his wife Donna, he is also sadly missed by his current partner Sylvia, his daughters Darlene (Steve), Aileen (Ted), Susan (Norwood), and Cheryl (Wayne); his grandchildren Trevor (Candice), Chauntel, Cory (Kristina), Jamie (Alycia), Kirstin, Troy (Krista), and Amelia (Blayze); his great-grandchildren Cole, Jaeda, Maiya, Avery, Tytus and Nevyn; by Sylvia’s family, and finally by many, countless friends. Visitation will be held between 1-3 and 5-7pm on Friday, April 14th, with a service beginning at 7pm, at J.W. Hart Funeral Home (113 Lock East, Dunnville ON N1A1J6). A celebration of life will be held at the Dunnville Legion between 2-4pm on Monday, April 17th.